It was our distinct honor to celebrate our 20th anniversary with 1000 donors, supporters, friends, and special guest, Uma Thurman! 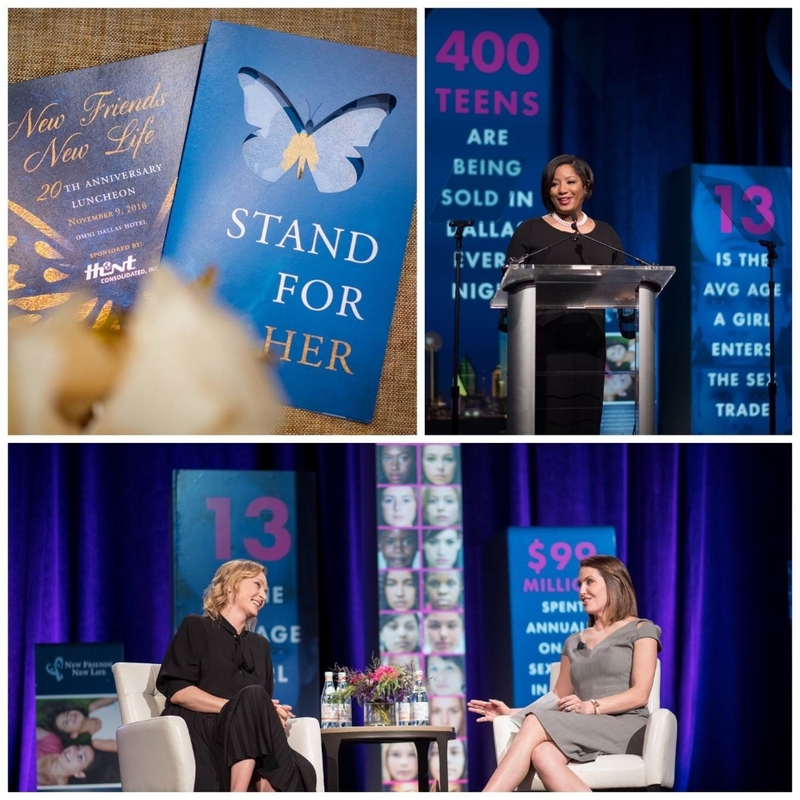 Thank you for making this luncheon an unforgettable success by taking a #StandForHer. 2018 HONORARY LUNCHEON CHAIRS & CO-CHAIRS!